Bali is also known as Island of God. Bali became one of the most famous tourist destinations in the world. Bali located in the middle of Indonesia, with very special local Balinese and majority Hindu population. Once tourists landed in Bali, they feel like they are in paradise because of its nature and the island got everything what tourists needed the most. Bali is being surrounded with not only golden beaches and rocky sea shore but also very old beautiful Bali temples etc. 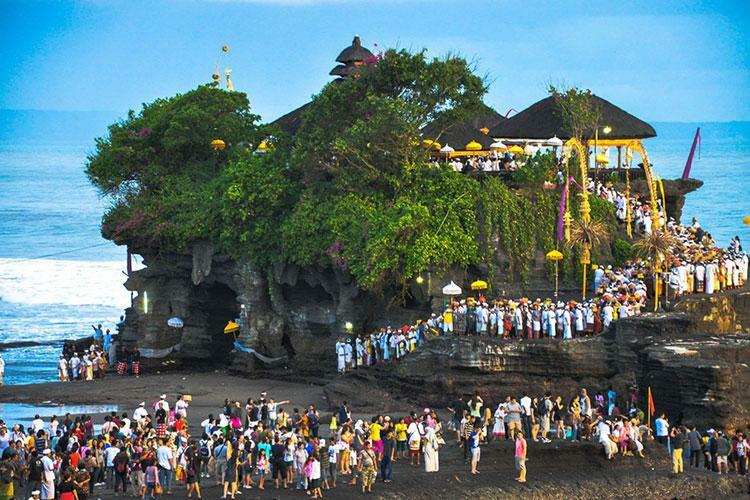 Every year millions of peoples are visiting Bali from all over the world. Last few years’ visitors from India and mainly from Kerala getting increase every year. March 2017, Trip Advisor amed Bali as the world's top destination in its Traveler’s Choice award Bali.